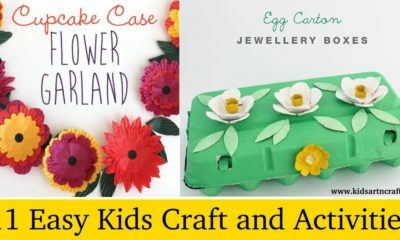 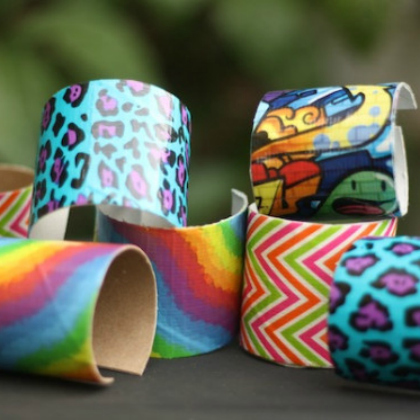 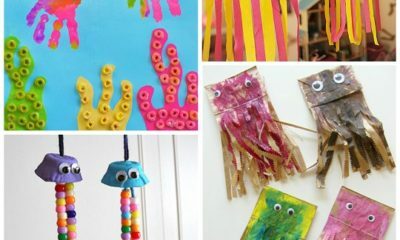 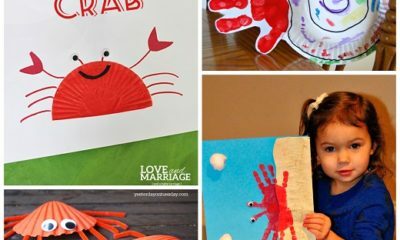 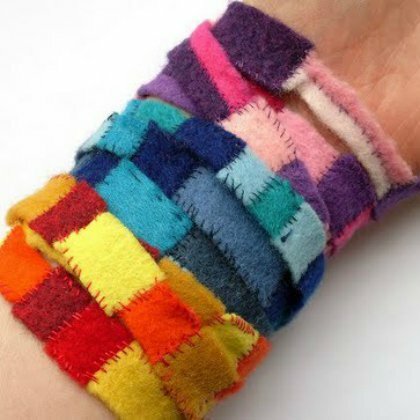 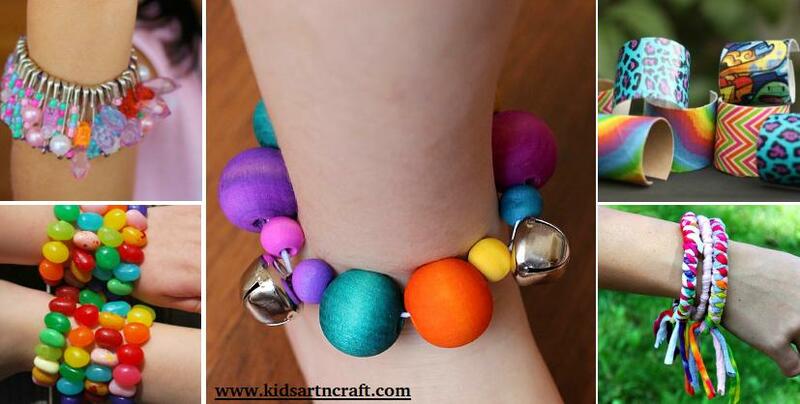 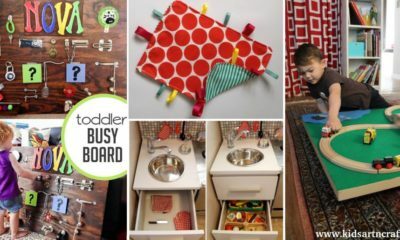 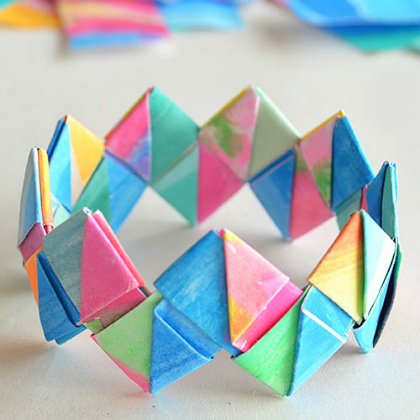 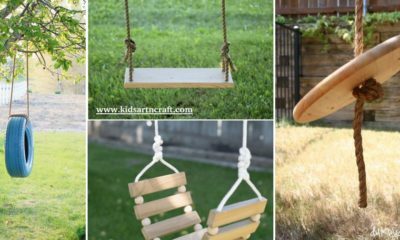 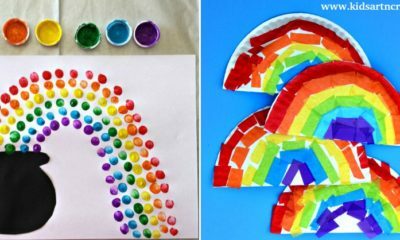 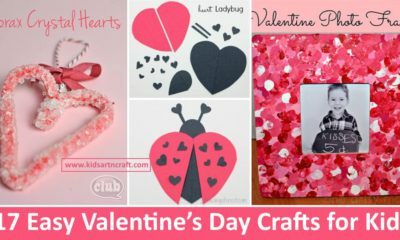 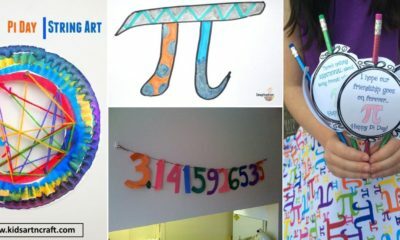 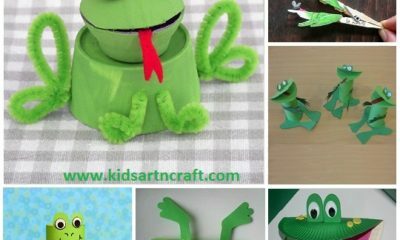 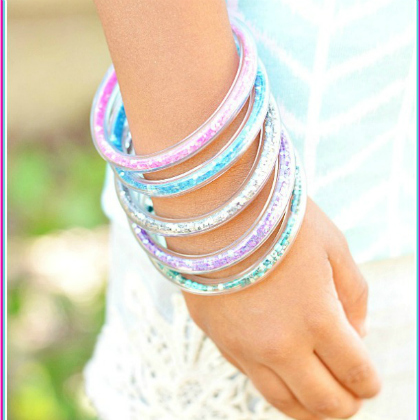 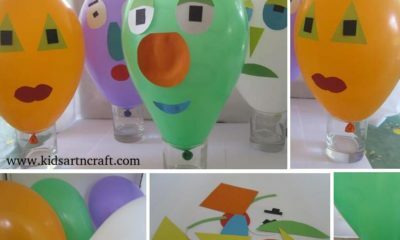 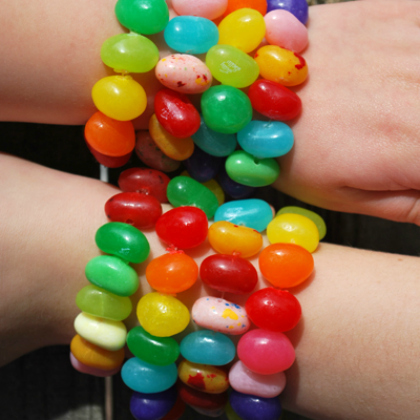 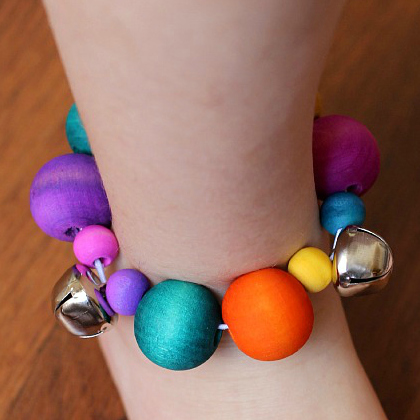 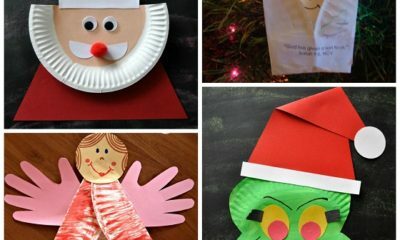 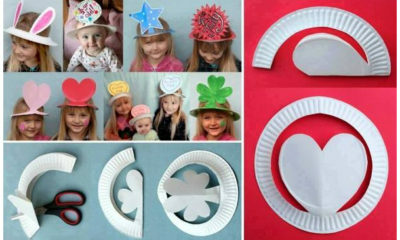 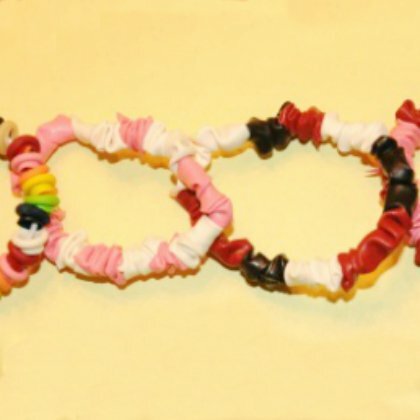 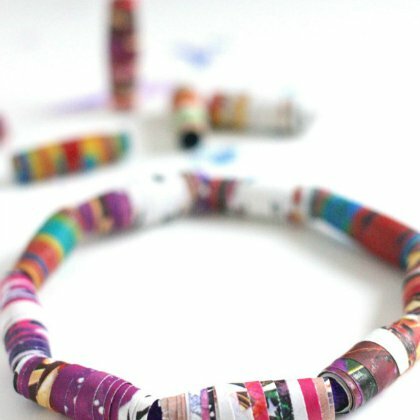 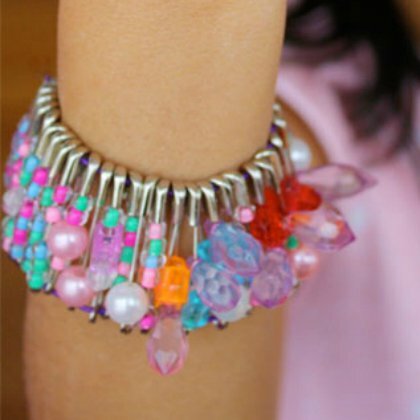 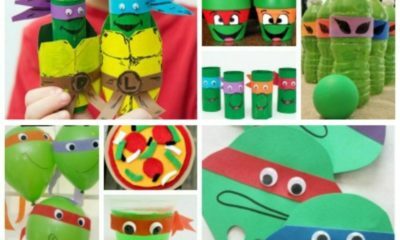 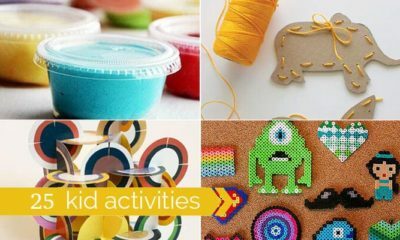 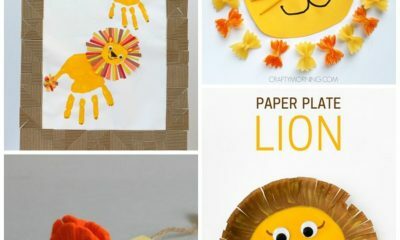 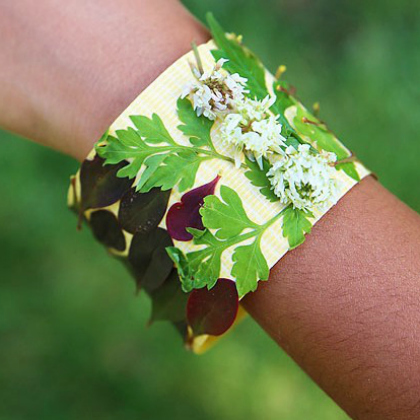 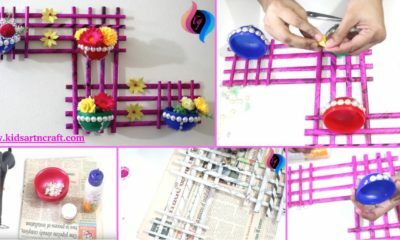 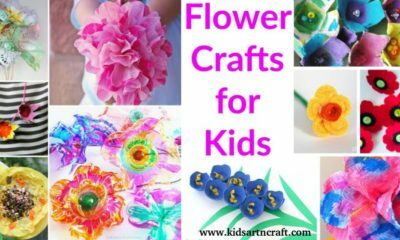 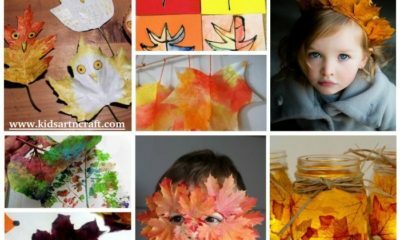 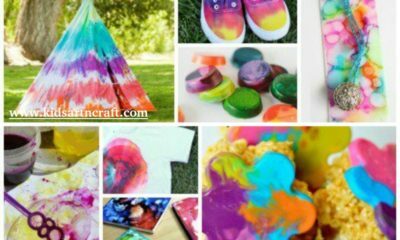 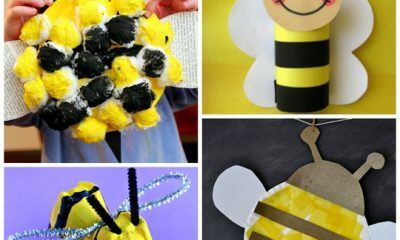 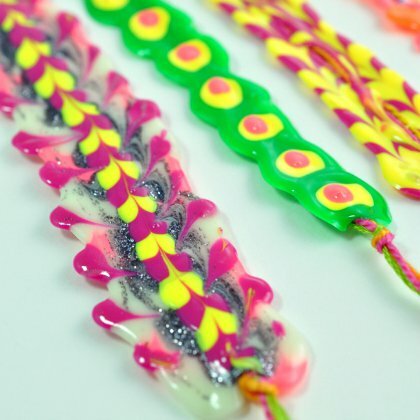 Your kids are going to love making these beautiful DIY bracelets. 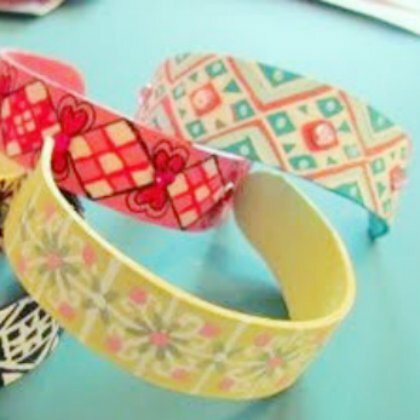 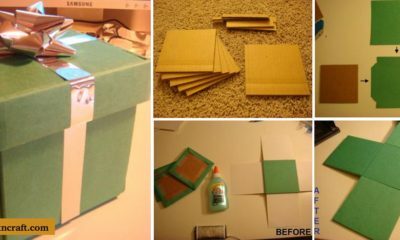 Cut strips of scrap fabric into long, thin rectangles. 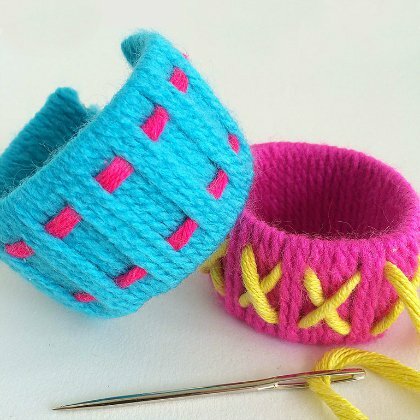 Punch holes into the fabric, making each one about an inch away from the next. 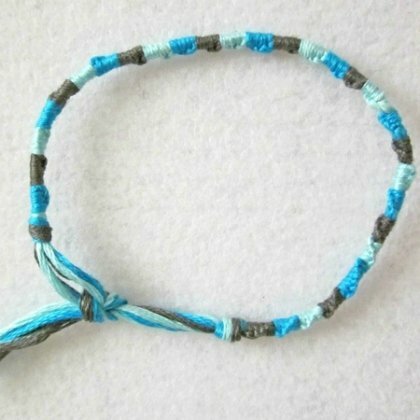 You can tie the ends with a bow. 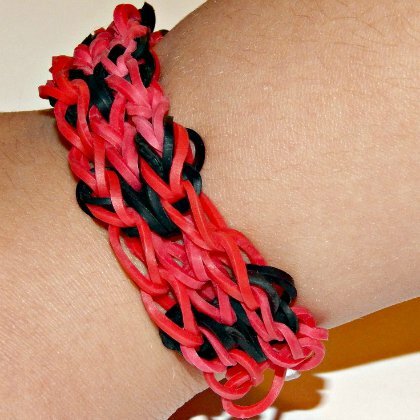 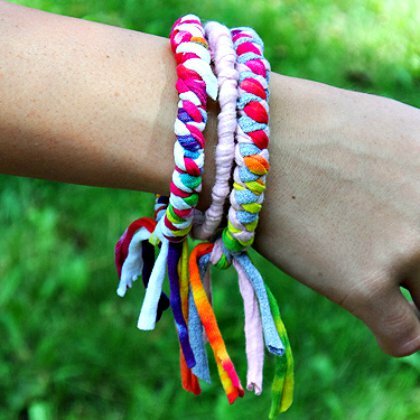 Show them these 22 Beautiful DIY Friendship Bracelets for Kids. 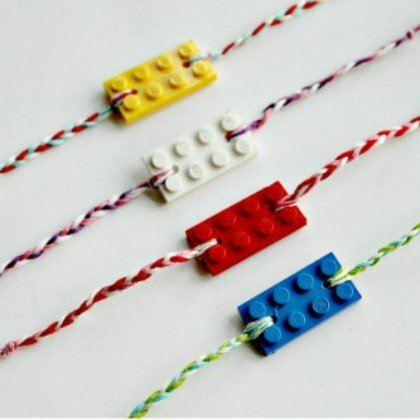 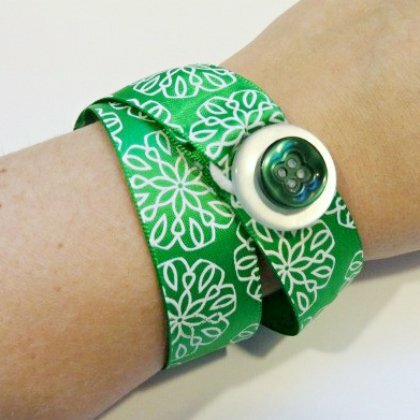 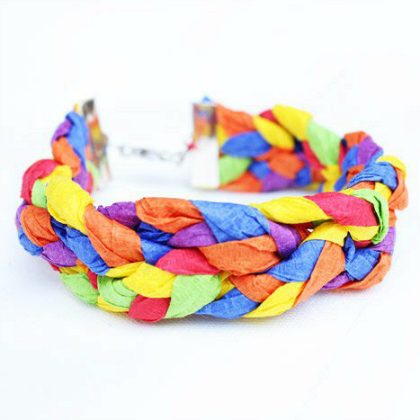 From friendship to fashion, these bracelets use materials like Lego’s and Starburst wrappers to make a truly unique style statement. 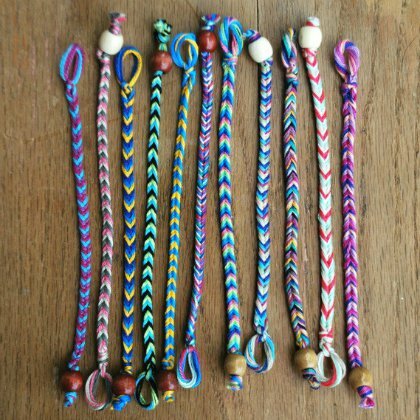 Hope you like these friendship bracelets for kids.